Last weeks Guns N’ Roses gig in Slane was a great success with the rain not dampening all the attendees spirits and Three Ireland have revealed some interesting facts and figures relating to their customers at Slane. Three customers at Guns N’ Roses in Slane utilised a huge 778GB of data in one day, with social media leading the way for data usage. 778GB of data is the equivalent of streaming Sweet Child O’ Mine more than 105,000 times. Snapchat was concertgoers’ favourite way to share the live music experience, with almost 19% of Three data used on Snapchat. This was closely followed by Facebook with 18.5% of data used. Instagram accounted for just 4% of data used at Slane, with Twitter on less than 2%. Despite the entertainment on stage, 7% of data was used on YouTube, with 2% on music streaming and a further 1.5% on Netflix. General web browsing was also utilised by music fans. Messaging app WhatsApp was also used by almost 90% of Three customers at the concert. 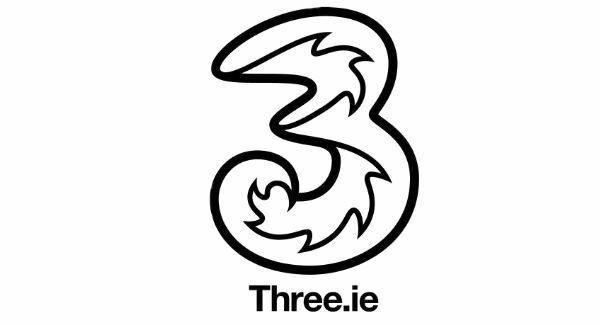 Three had anticipated that their customers would be using their phones a lot and erected a mast at Slane for the concert on 27th May, to ensure all customers could enjoy the best possible mobile experience.